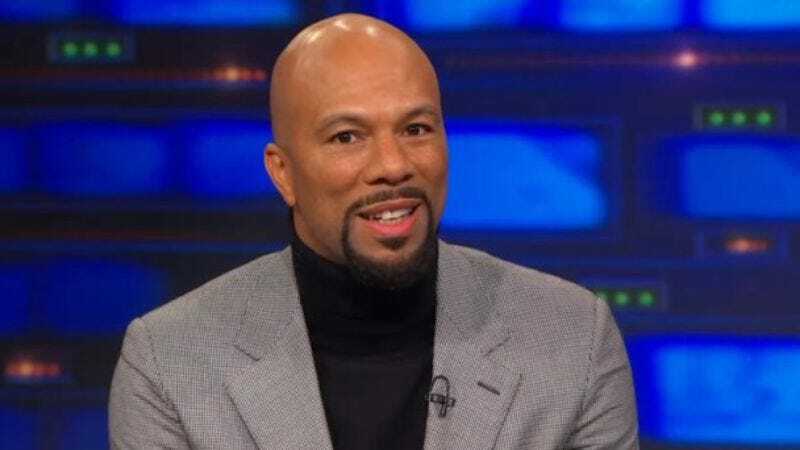 Common and Ne-Yo will also be in NBC’s The Wiz Live! Given the way NBC has been continuously doling out information about The Wiz Live!, you’d be forgiven for thinking it’s one of those huge-budget superhero movies that demand a headline every time someone new puts on a colorful outfit. But now, at long last, we seem to have a handle on the full cast of the upcoming musical production. This comes from Vulture, which reports that Common, Ne-Yo, and Elijah Kelley (Lee Daniels’ The Butler) have all joined the cast. Ne-Yo will be playing the Tin Man, Common will be playing the Bouncer (“Oz’s gatekeeper”), and Kelley will be playing the Scarecrow—the role Michael Jackson played in the movie version. Interestingly, Common—who recently won an Academy Award for “Glory”—won’t actually have any songs in The Wiz Live!, because the Bouncer is a non-singing part. The Wiz Live! will star Shanice Williams as Dorothy, and it’ll air on NBC on December 3.